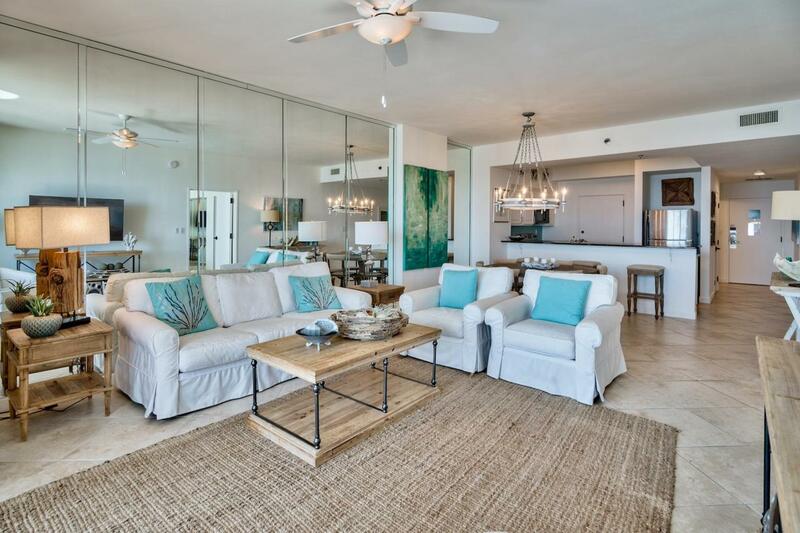 The Tides at Tops'l 1104 is a truly charming and comfortable gulf front condo with sweeping views of our Emerald Waters and Sugary White Sands. Panoramic views from the spacious great room, dining and kitchen area. 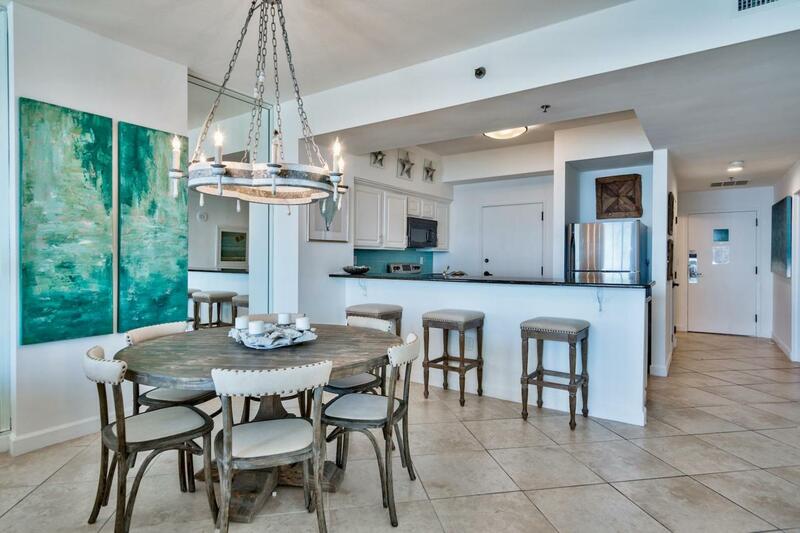 This residence features a fully remodeled kitchen with granite counter tops and stainless steel appliances. Walk out gulf front master bedroom adorns a full ensuite bath with soaking tub, separate shower and double vanities. The second bedroom can accommodate up to 4 people. A full second bathroom also serves as the powder room. 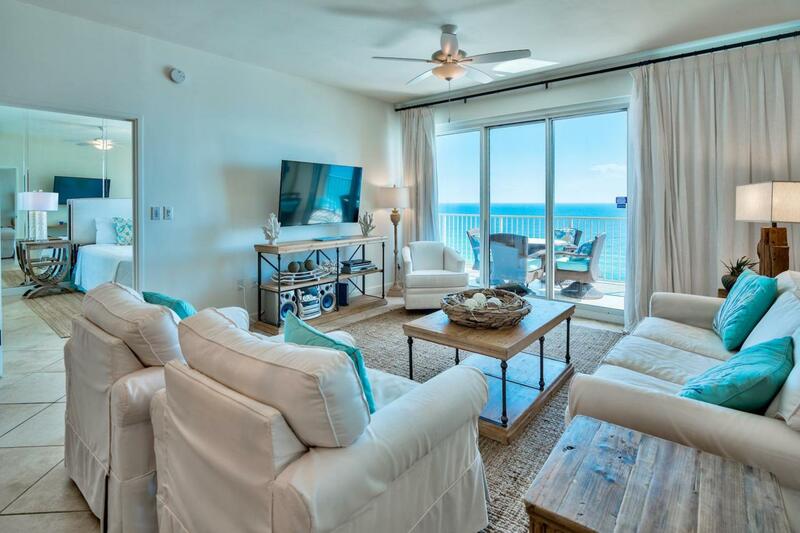 Enjoy your morning coffee or an evening beverage from your private balcony. Tops'l Beach & Racquet Resort is nestled within a gated 52 acres of plush tropical landscape. 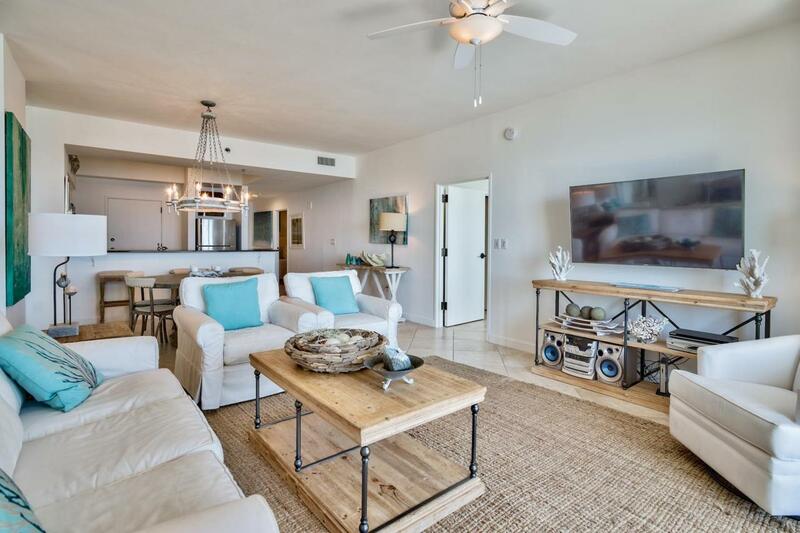 Resort amenities include mini golf, tennis and a state of the art fitness center.